The film in which Batman and Superman will finally meet, which Zack Snyder confirmed today at Comic-Con, is technically a sequel to Man of Steel, and that means there will be a lot of familiar faces returning who don't wear a black cowl. 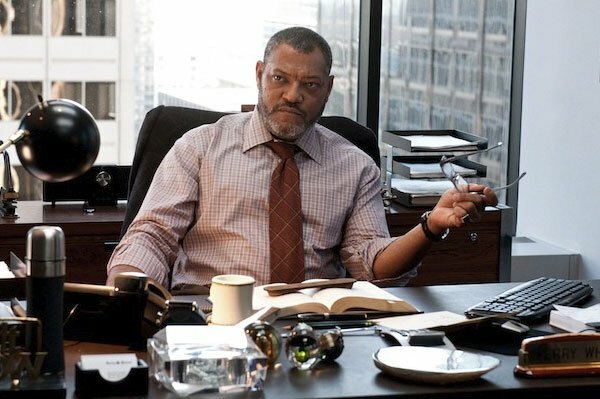 In a press release today Warner Bros. confirmed not only that Batman will appear in the film, but that several key Man of Steel cast members will return, including Laurence Fishburne as Perry White, Diane Lane as Ma Kent, and of course, Amy Adams as Lois Lane. They also confirmed in the release that, as we suspected, the new Batman has yet to be cast-- and you can probably finally put to rest your hopes that Christian Bale will reprise the role. 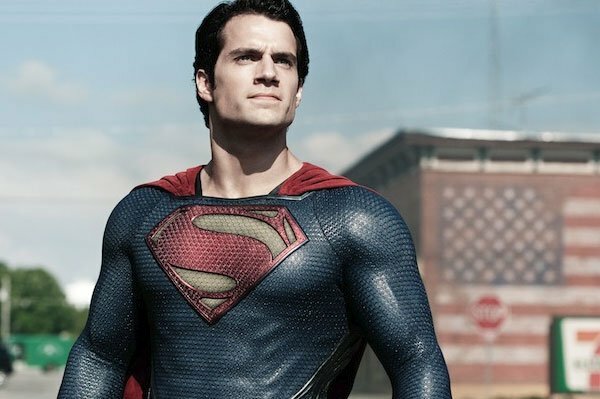 Christopher Nolan and his producer wife Emma Thomas will be back, but only as executive producers this time, not as producers as they were on Man of Steel. No word yet on how that might change his relationship with the studio, but with Nolan starting work on Interstellar, it's likely he just doesn't have the time to be a hands-on producer.